Below are developed campgrounds in California that have walk-in camp spots available. Vehicles are parked and you must carry your gear into the camp site (usually a short distance, but can be up to a half mile). 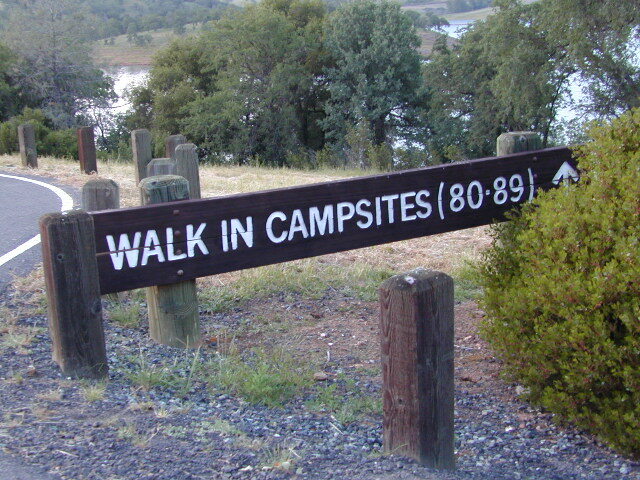 California Campgrounds with more than a 1-mile trek are not included in this list below. 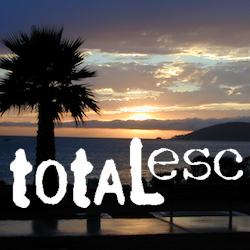 Areas such as – Catalina Island, Crystal Cove SP, Angel Island SP, Point Reyes National Seashore, indeed have many hike-to camps, but most are measured in miles (one way). 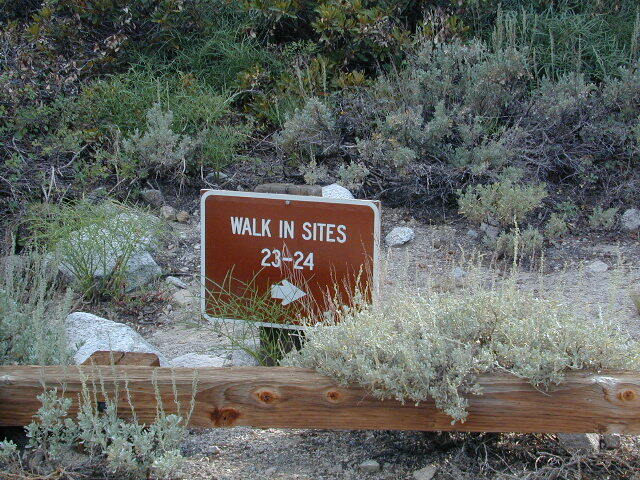 Walk in campsites are often located away from car campers & RVs. 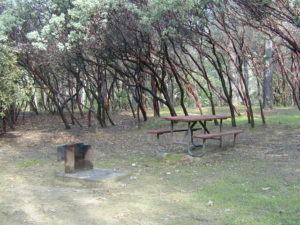 Some camp sites may have more privacy, tucked away in trees, while others have shared community area with fire pits and/or barbecues. All camp sites will have picnic tables and a some kinda toilet nearby. Bear boxes may be available for storing food properly. Sharing these food storage boxes with neighboring campers is common practice. 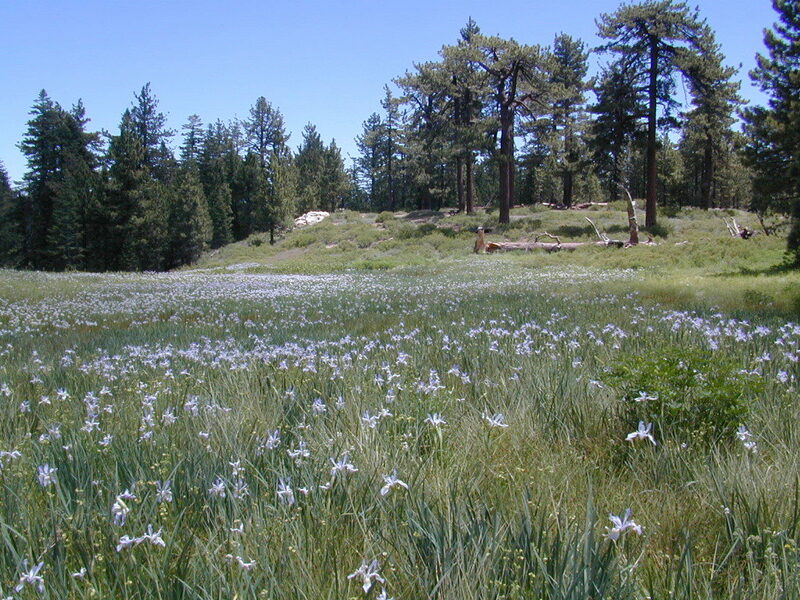 Campgrounds with walk-in sites range in elevation from sea level marshlands to high altitude alpine lakes. 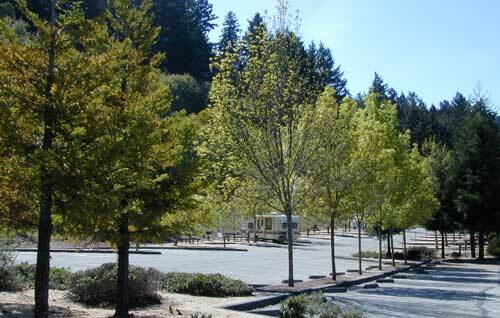 Most of these camps listed below are located inside developed campgrounds with overnight fees. Many are small campgrounds, while others are large hubs of activity. Some may be smaller campgrounds, with just a few camp sites. The most popular places can be reserved, with the links provided. Many parks can also have day use fees, so know where you park and what time span is allowed. Ask the campground host if needing assistance. Some campgrounds lock their gates at sunset and do not permit entry at night. 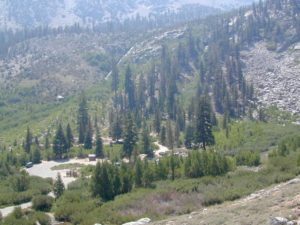 Others may not allow campers to check in anytime after sundown. Know their rules before you make reservations. If you plan on not making camp reservations; make sure to have a plan B or C choice camp – in case your desired campground is already full. Many popular destinations can fill up fast (by noon in the summer). 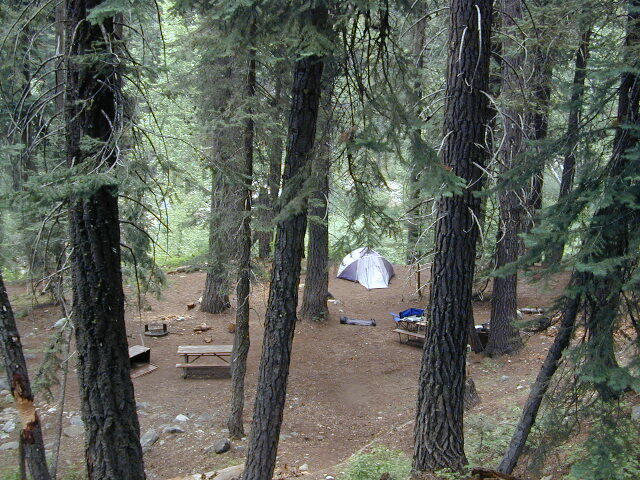 Lassen National Park – Southwest Campground 6700′ elev. Walk in campgrounds are considered ‘tent camping‘, as opposed to ‘car camping‘, which is literally camping next to your vehicle. This type of hike-in camping may also be referred to as ‘trailhead camping‘, as many ideal hikes begin at these prime locations. 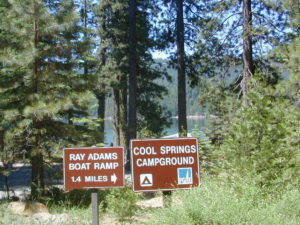 Boat-in, bike-in or hike-in camp sites are also available at some of these locations.